Until now, Apple’s kept full control over its Watch faces. Gone through all the Apple Watch faces? Apple could be finally opening up the floor to third-party developers for Watch faces, hints a tiny line of code. 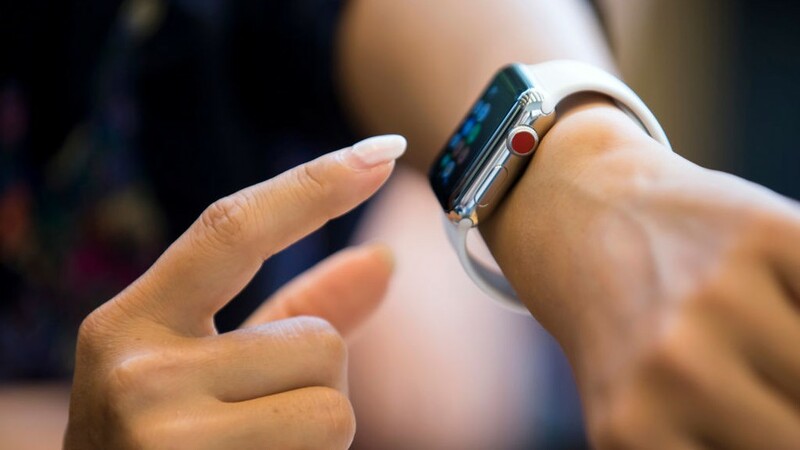 Apple has long maintained control over available faces for its Apple Watch, only allowing official partners like Disney and Pixar to release special editions. Customisation for users is currently limited to modifying “complications” on official watch faces, where there’s an ability to pull information from third-party sources. But a tiny line of code could suggest the company is gearing up to loosen this exclusivity, a clue picked up by 9to5Mac. According to the publisher, who did some serious digging, Apple Watch faces are created using something called the NanoTimeKit framework. A component of this connects to a developer tools server that, as 9to5Mac pointed out, might work with Xcode, Apple’s macOS and watchOS developer tool. Take a breath. Within one particular log, the publisher noticed a line of code on the watchOS 4.3.1. that reads, “this is where the 3rd party face config bundle generation would happen.” Oooh. So, if this line of code is indeed referencing third-party developed faces, it seems to be a planned activity down the track. Apple has kept a close hold on its Watch faces as a means to control the user experience, but this little tidbit could mean it’s at an end.